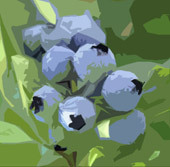 BlueberryBrands.com • House Key-tag • Excellence in promotional products & logo branding for you. 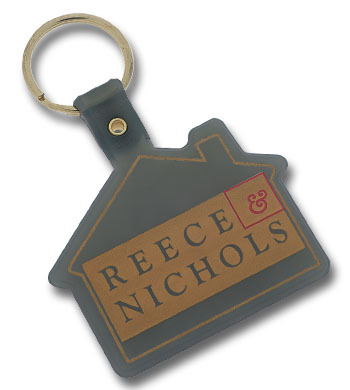 Custom logo imprinted promotional house key-tag. As low as $0.49 each.